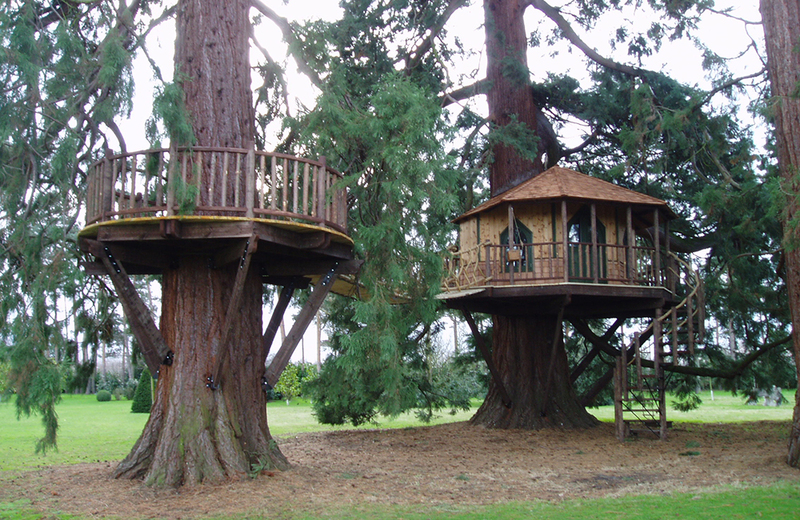 Treehouses sure have changed since I was a kid. There’s a new Subaru ad that features G.I. Joe, ’nuff said. The works of Dungeons & Dragons creator Gary Gygax will live on thanks to a new deal with his estate. #Lego wants us to go off-script with the launch of their new mini-site Remake. Beans, beans, the magical fruit… someone spent $13,000 to turn his apartment into a baked beans museum. Break out your crochet hook Harry Potter Fans and knit yourself a Hogwarts House Scarf. Nintendo’s golden era is going to be revisited in a 320-page cartridge-shaped NES book. Here are some great examples of how to properly store your collectibles. There's a new documentary web series that profiles everyday people who build incredible things and 7 other things we wanted to share this week.